We are a group of 3 Business partners. 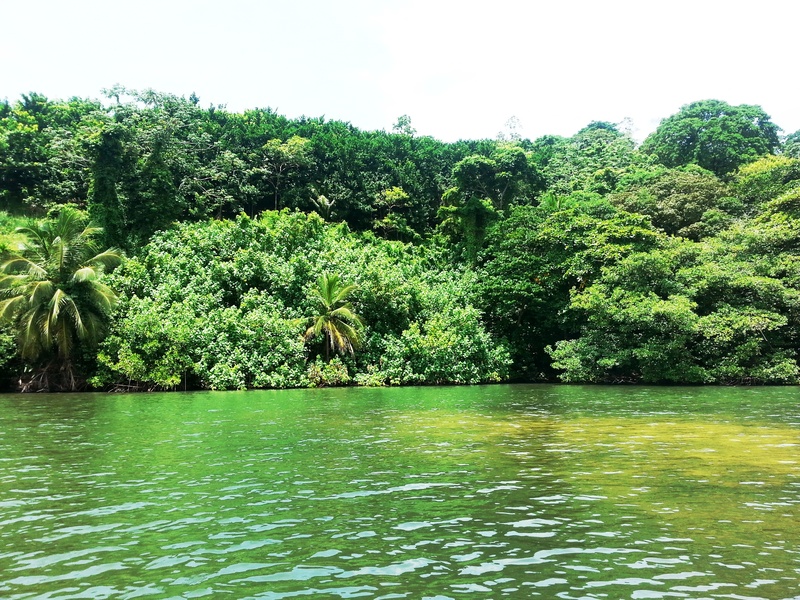 Bluewaters Panama is a beautiful 17 acre lot of land that we purchased some 15 years ago. We own the land outright in our Panamanian company. 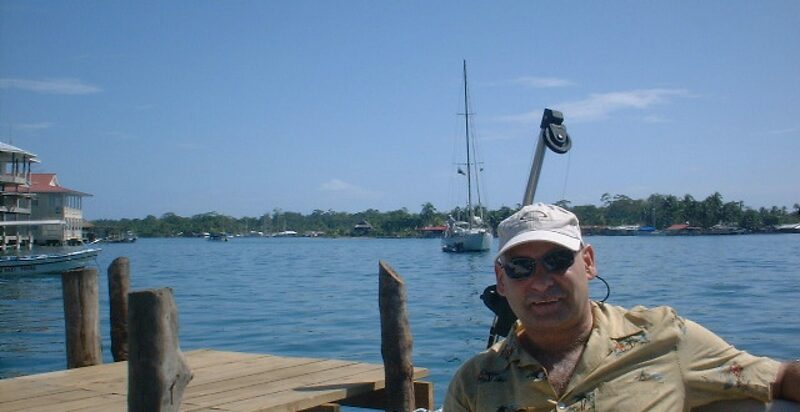 All overlooking the fantastic ocean and Island views around Snapper point a short boat ride from Bocas del Toro. However, life circumstances and plans change and two partners now live in Thailand and one has business interests he cannot leave in the UK. The investor will become a 4th equal partner shareholder in the company that owns the land. The $75K will be used to finance building the landing dock, land clearing and a purchasing a boat. The Bocas del Toro real estate market has become a real hot-spot from investors all over the world because of the natural and un-spoilt beauty and location. The 17 acres have an 80 metre water frontage. The two white lines in the satellite image above show the boundaries of the land. The land is steep at the water end and then goes back into the mainland. It used to be a cocoa plantation but now many investors plant mahogany trees amongst other things. There is a protected coral reef in front of the land and the entrance to the reef for boats is also shown on the image. There is one other secluded property around the bay to the right (Henri’s property) of which is a short boat ride around the bay (approx 500 metres). To the left about 500 metres away around the next bay is another property.